If there's one thing Charlie Daniels hates more than liberals, it's federal regulations (which, by the way, he thinks are just getting out of hand). Daniels tweeted there's nothing worse than a bunch of bureaucrats sitting around just making up silly rules. Sorry, Charlie, that's politics. Federal regulations are getting out of hand.Nothing worse than a bunchOf bureaucrats sitting around making up silly new rules. 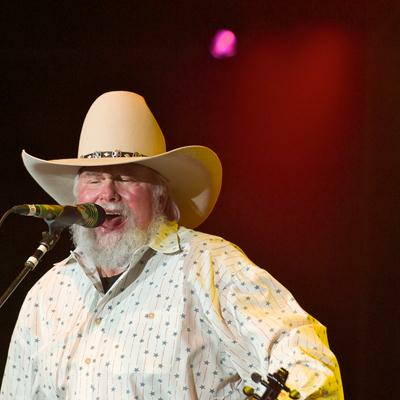 Charlie Daniels Isn't Fond Of Liberals. At All.